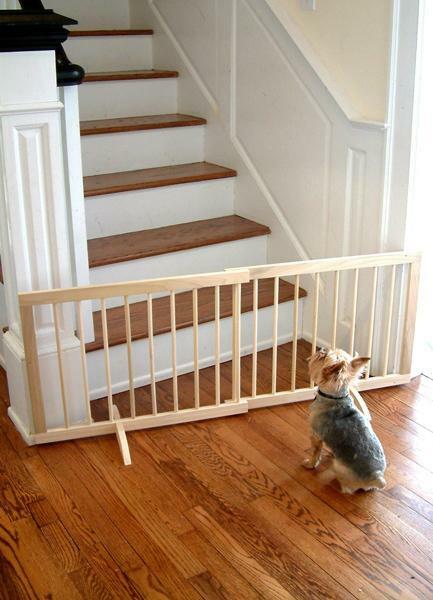 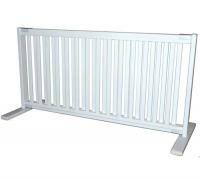 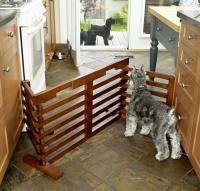 The Step Over Gate is a free standing gate designed for small breeds, non jumpers and puppy litters. 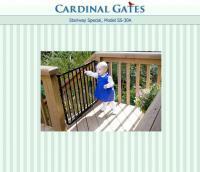 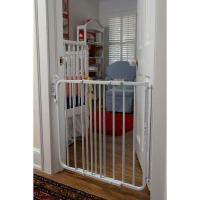 This gate is simple to set up and can be operational in minutes. 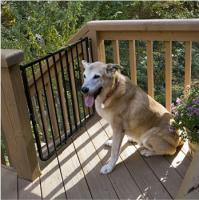 Rubber feet protect floors and adds stability while the solid wood construction provides beauty and functionality. 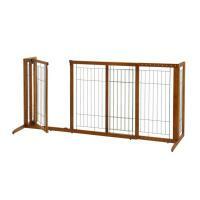 Extensions are available - each extension adds 22 inches, you can extend the gate as far as you wish.